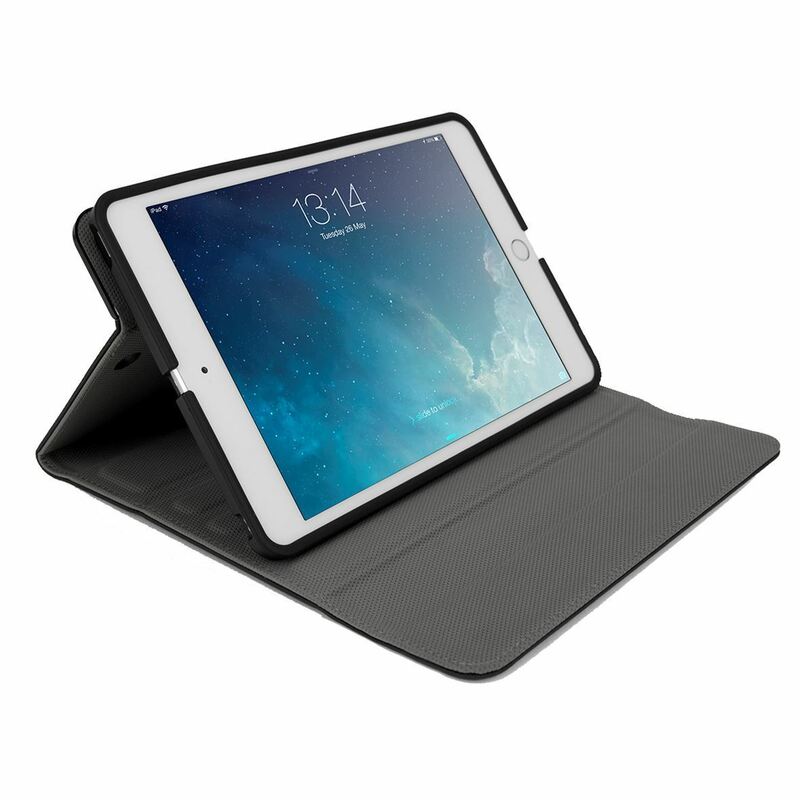 The VersaVu® Slim 360° Rotating Case for iPad mini™ 4 offers military grade drop protection and adjustable portrait/landscape viewing in a in a thin profile design. 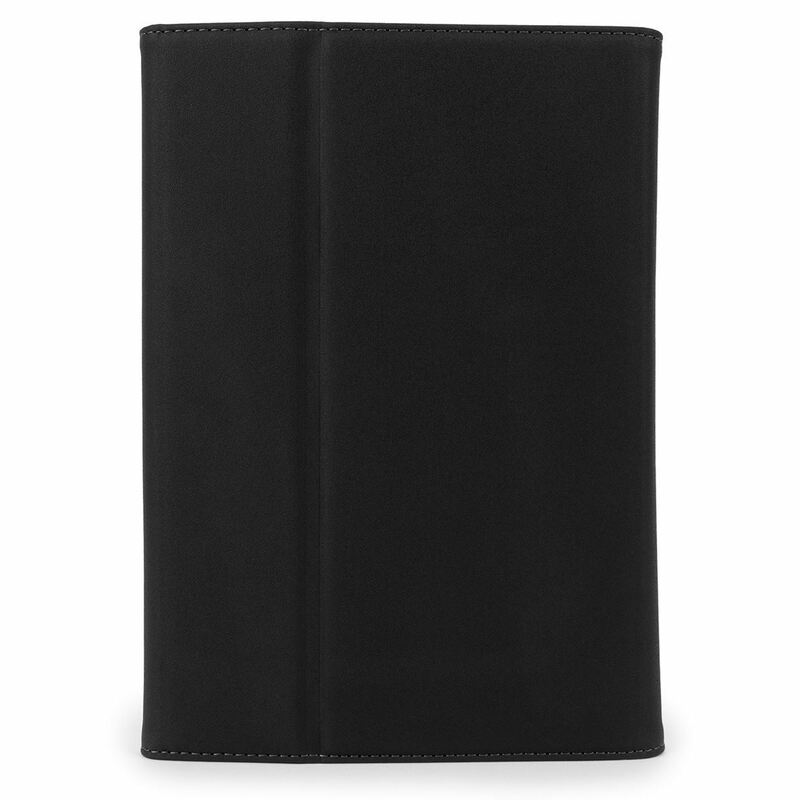 Also fits all earlier versions of iPad mini. 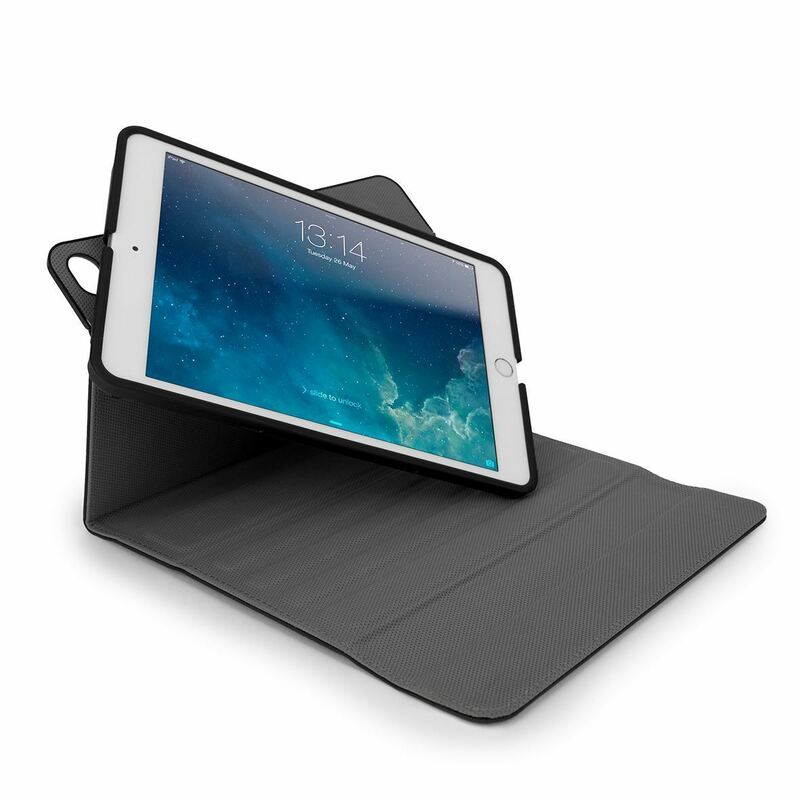 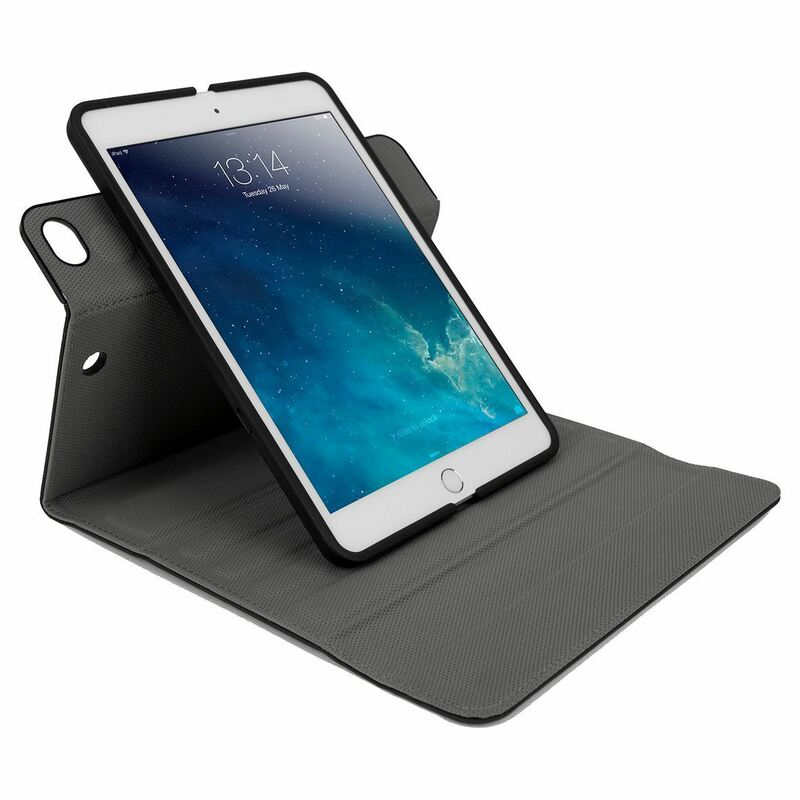 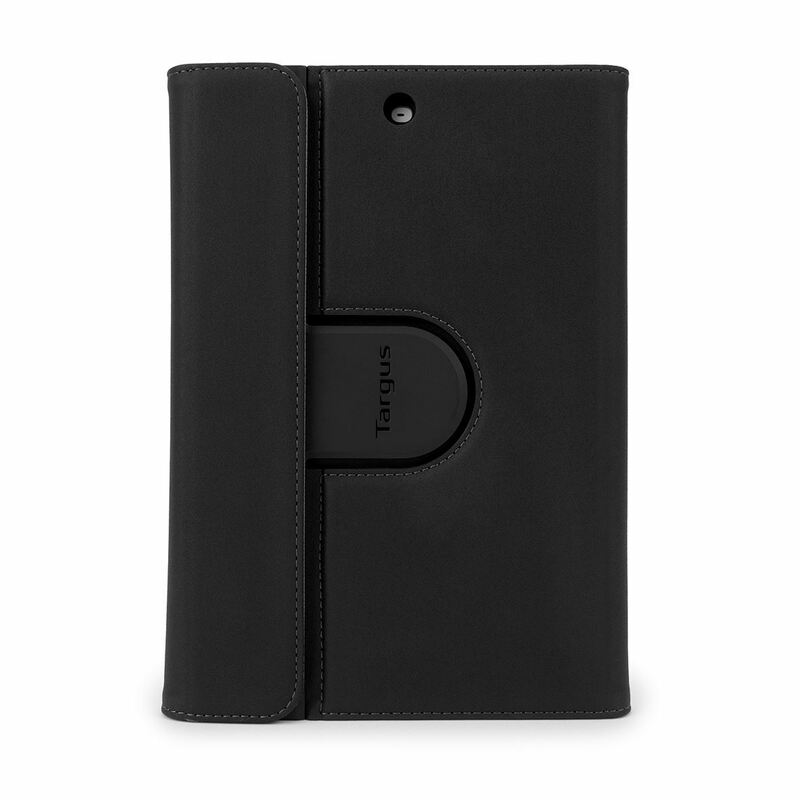 The Targus VersaVu® Slim 360 Rotating case for iPad mini™ 4 offers functionality and protection in a thin profile case. 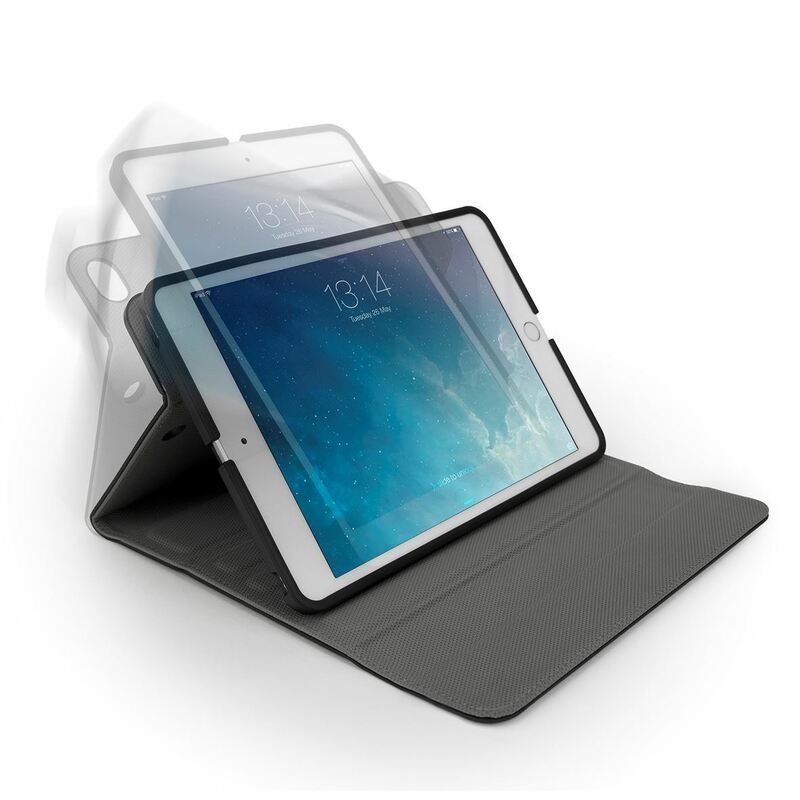 A durable polycarbonate tray offers all-around protection and rotates 360° for switching easily between portrait and landscape viewing, plus gives unobstructed access to buttons and controls. 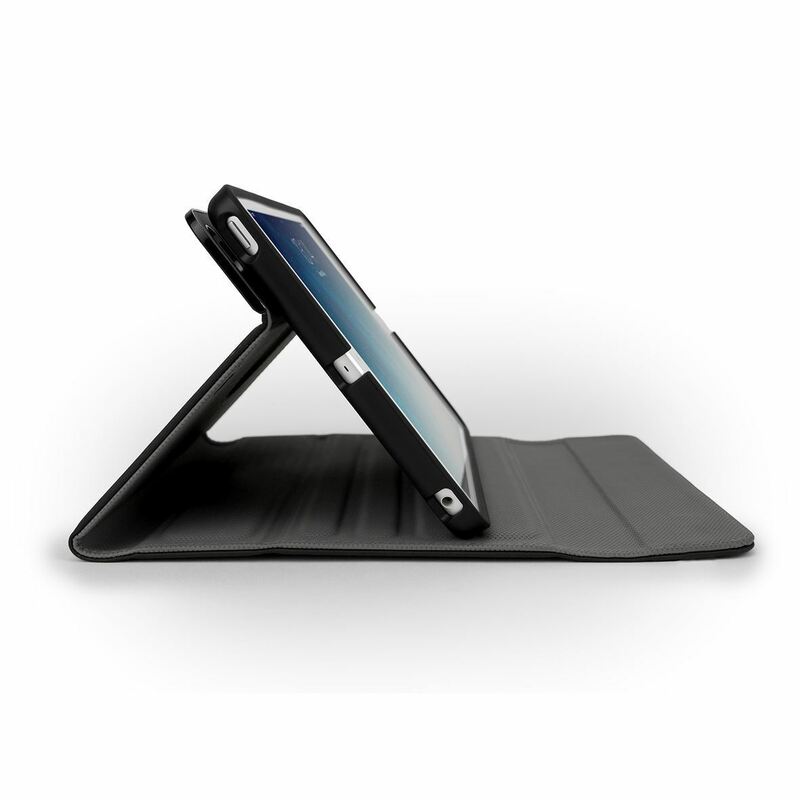 The smooth microfiber lining provides scratch protection for the screen, and deep grooves on interior ensure touchscreen stability when used as a stand. 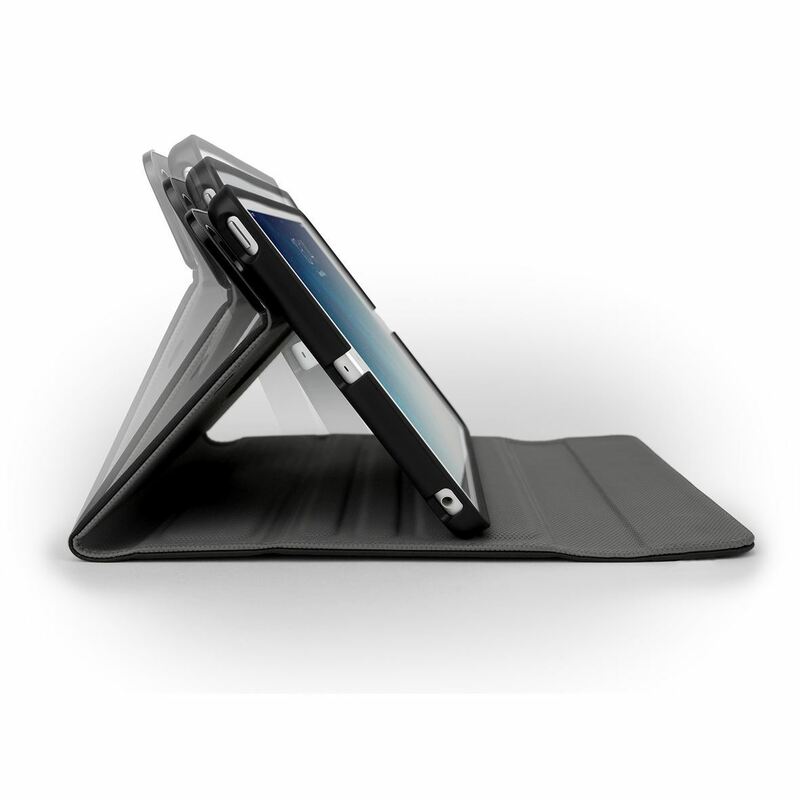 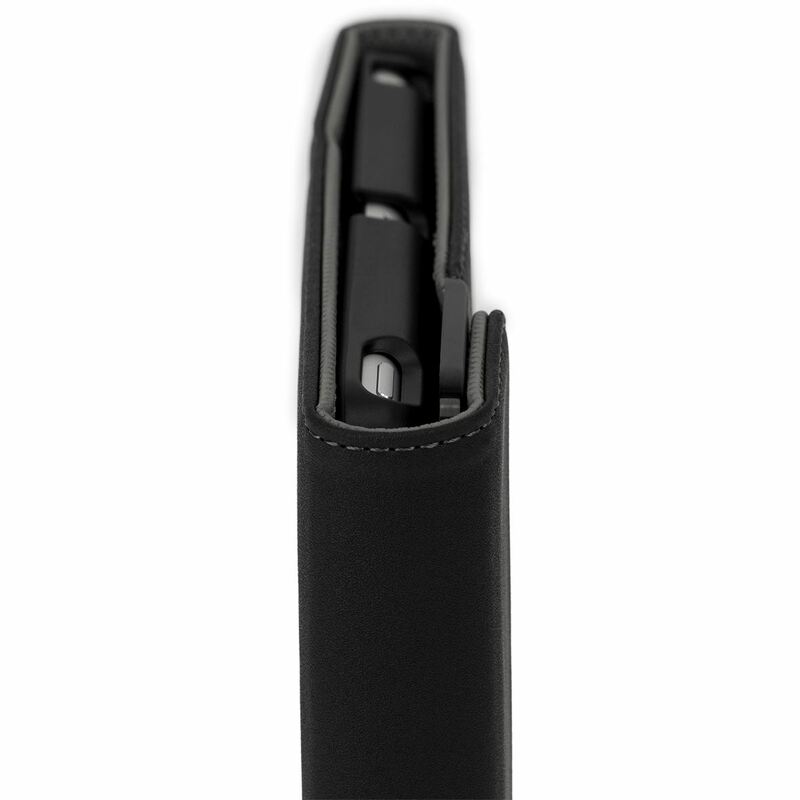 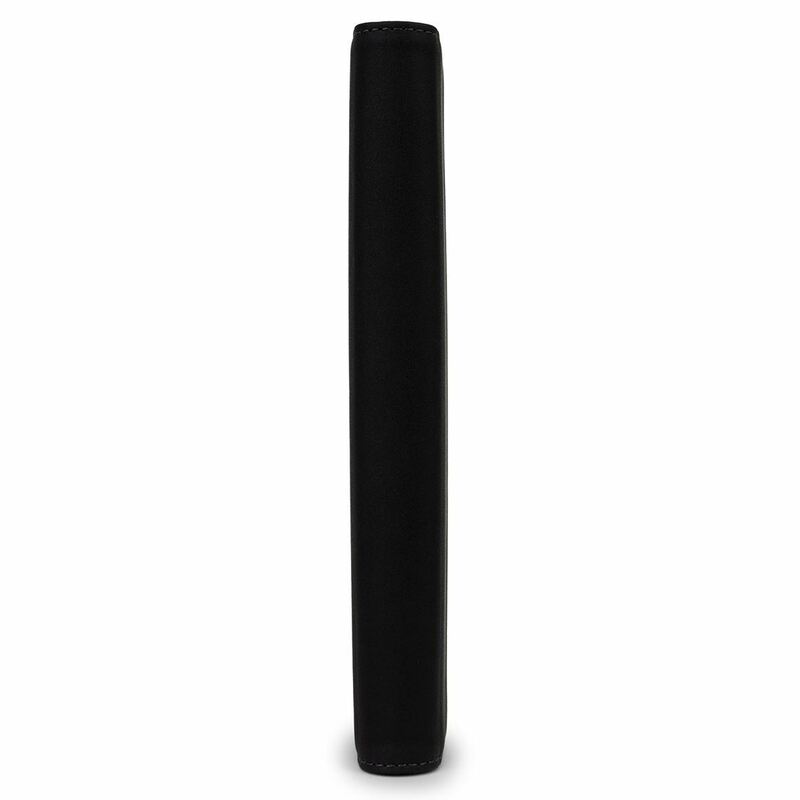 The case offers military grade protection for drops up to 4 feet. 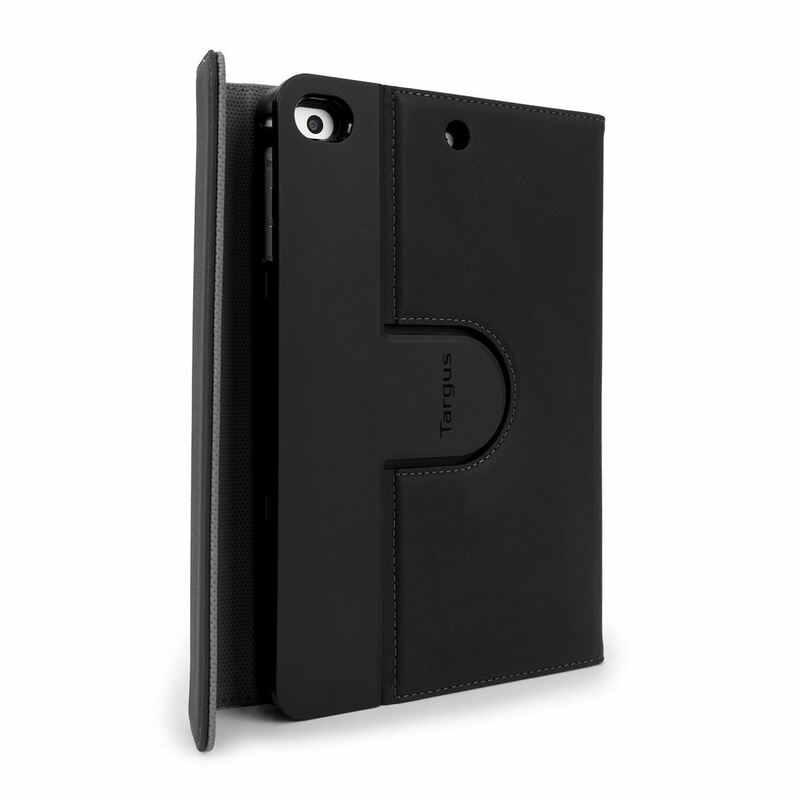 Also fits all earlier versions of iPad mini.